This is the time to make our makeup math to the season, the chocolate browns, coppery golds, deep burgundies, and rich plums of Fall. 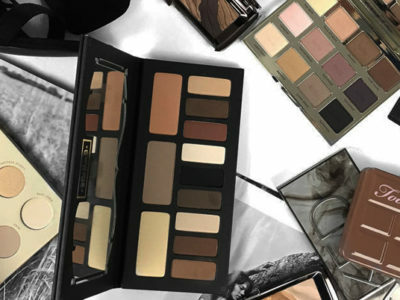 There are many palettes out there that will give you a look perfect for the months ahead. No matter cool or warm tones, there’s a shade out there that will make your cosmetic-loving heart race. 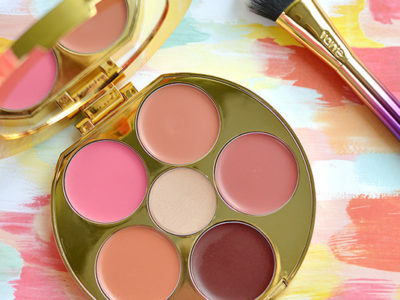 Here is the list of 5 makeup palettes which under $50 but you will love them. 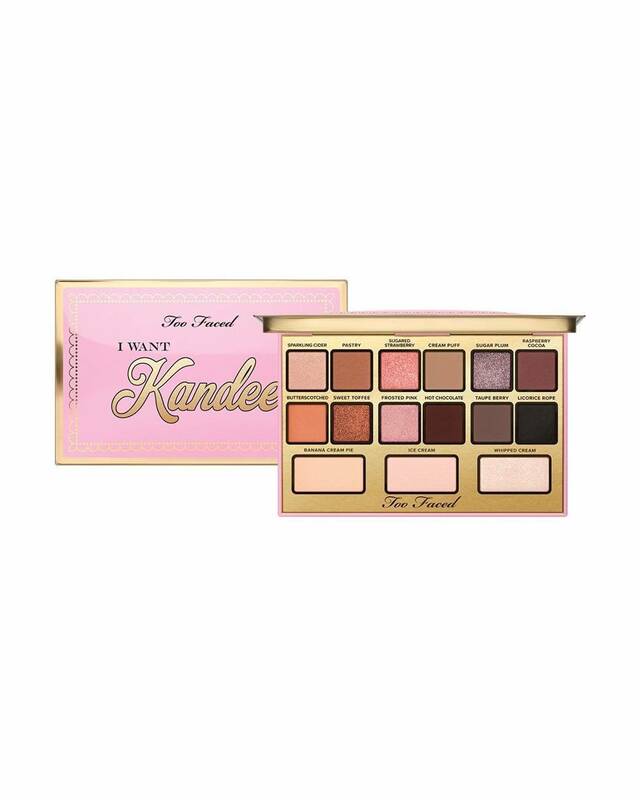 We’re all about Kandee Johnson’s Too Faced I Want Kandee Candy Eyes Eyeshadow Palette. Sweet Toffee will give you a spicy, copper colored finish. 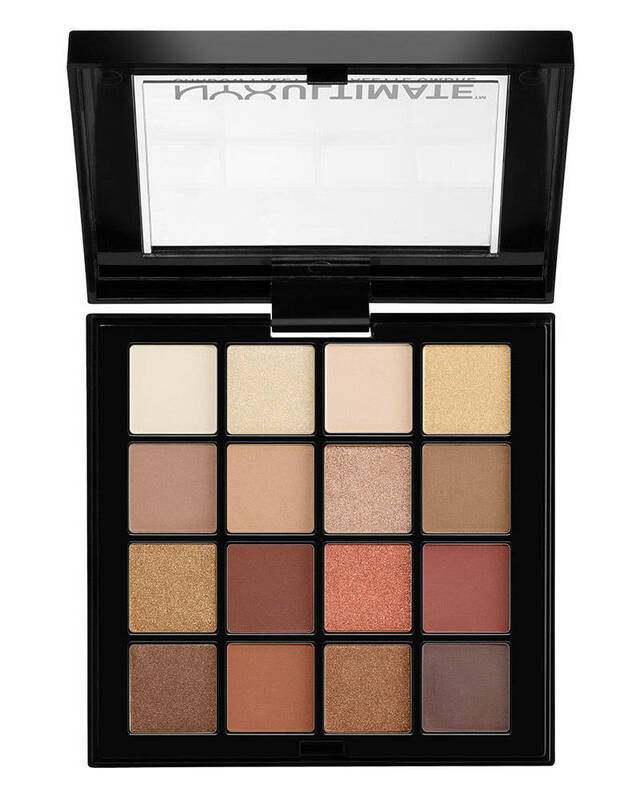 For great color payoff, try the NYX Professional Makeup Warm Neutrals Ultimate Shadow Palette. It includes neutrals and pops of peach, so you can go as bold as you wish. 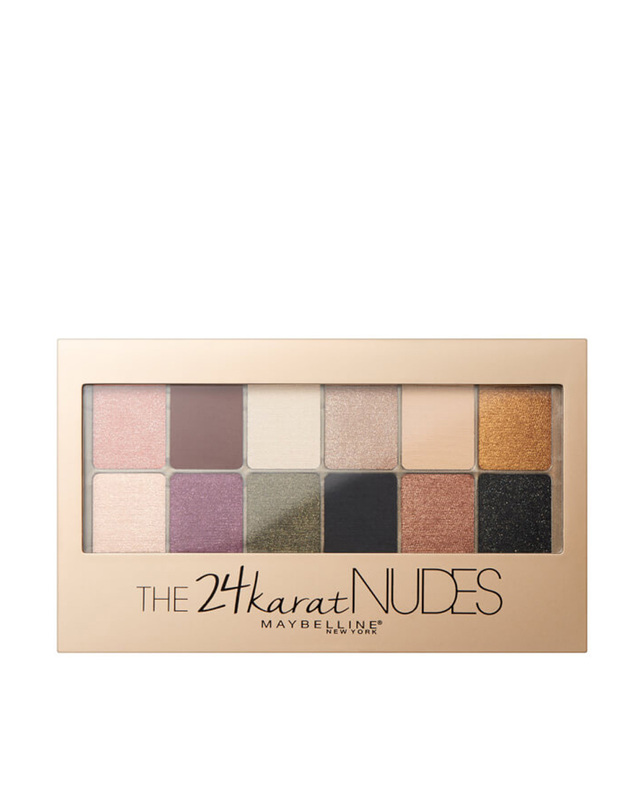 We love this Maybelline 24K Nudes Eye Shadow Palette because the shades have incredible staying power. They stand out on skin and don’t come off all day long. Try forest green or sparkly gold for a pretty Fall lid. 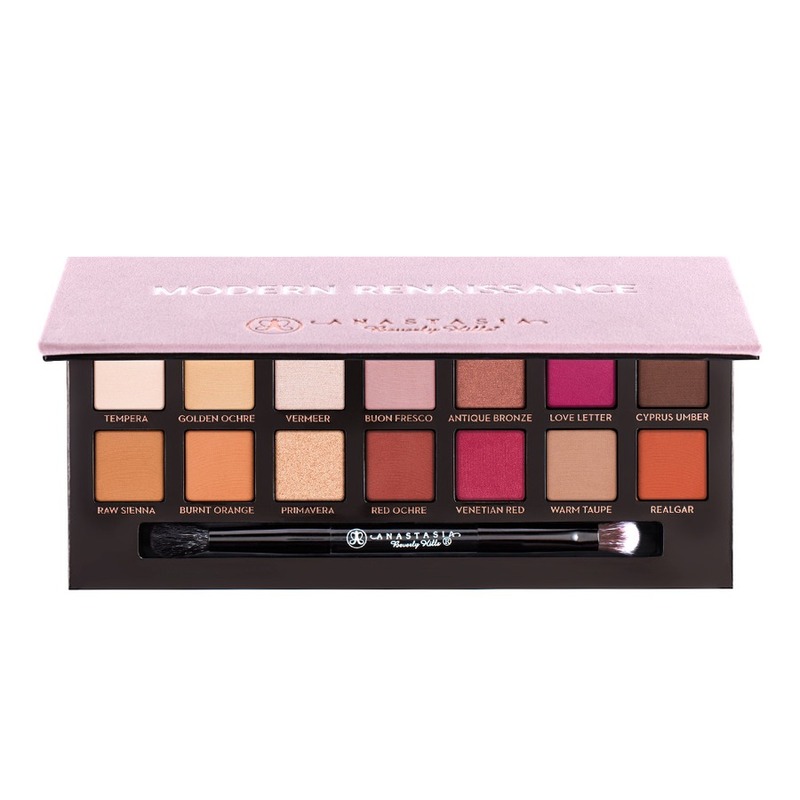 Beauty bloggers are shamelessly obsessed with the Anastasia Beverly Hills Modern Renaissance Eye Shadow Palette. Create a burgundy smoky eye with these hues, and you’ll be shocked by how flattering it looks. The Becca Ombre Rouge Eye Palette is a fantastic basic set to have on hand. 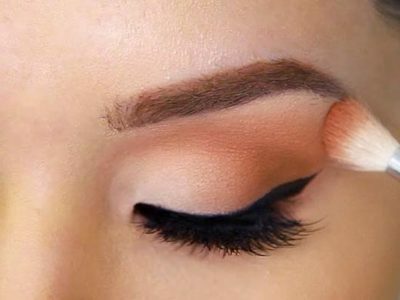 The matte shades will contour your eyes. 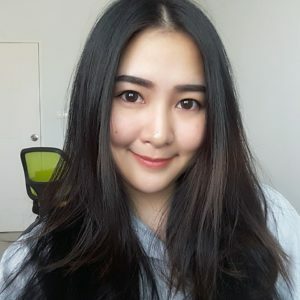 How gorgeous they are! Their colors are really attractive. 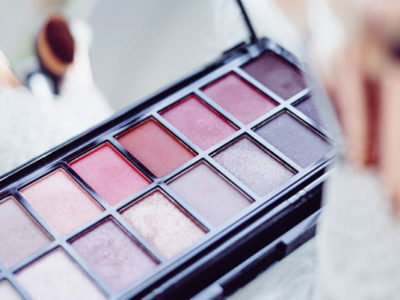 From warm to cool shades that you love, you can use these palettes to apply your fall makeup. Not just good to your makeup buy they’re good to your budget too!